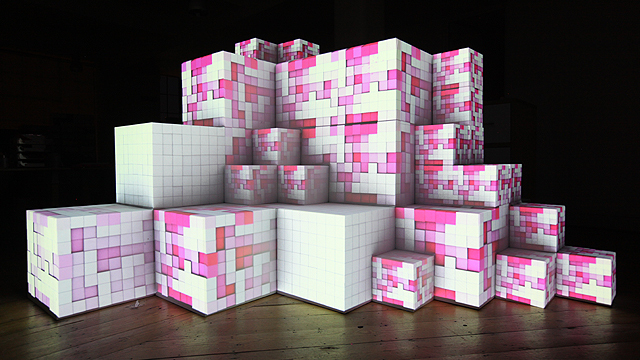 Video mapping is a digital projection technique that allows you to transform any 3D surface into a projection screen. The technique is, in many regards, similar with traditional image projection. The difference is the fact that you are not limited to a white or flat surface. Video projection uses a special software. The technique works in stages: first, the software maps out the surface you want to use as a base for your 3D projections. Then, it adapts the image or video stream to fit that particular surface and render a cohesive image, that is not distorted, but fits the projection base perfectly. The results are impressive! 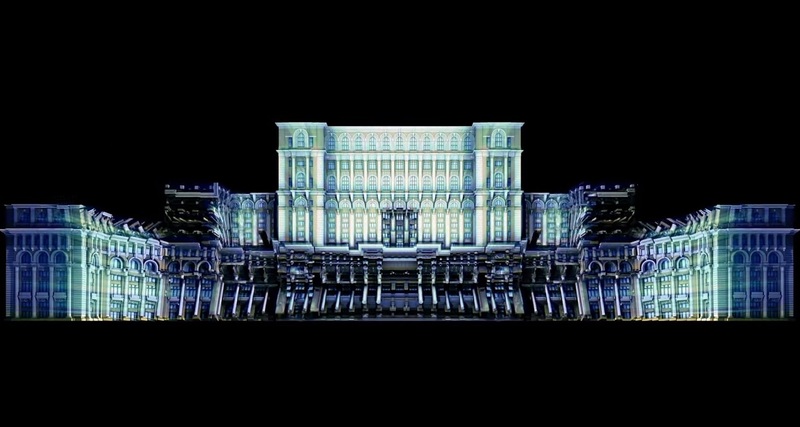 Large scale video projections can encompass whole buildings or event stages. At a smaller scale, this technique can be used to project static or dynamic images on any 3D object. The creative possibilities are, thus, endless. You can use this technique to make a static object come to life or appear to be moving. Recently, this technology has been used in marketing, for a competitive edge. Using the special software, our clients can use video mapping to create amazing 3D effects that can be tailored to fit any product, object or base. Static objects can appear to be moving or transforming. The visual effect is very powerful, it can completely change a brand presentation or a product launch. It also creates an instant emotional response with the viewer. or even to decorate an empty space using nothing but images and graphics. The possibilities are virtually endless! 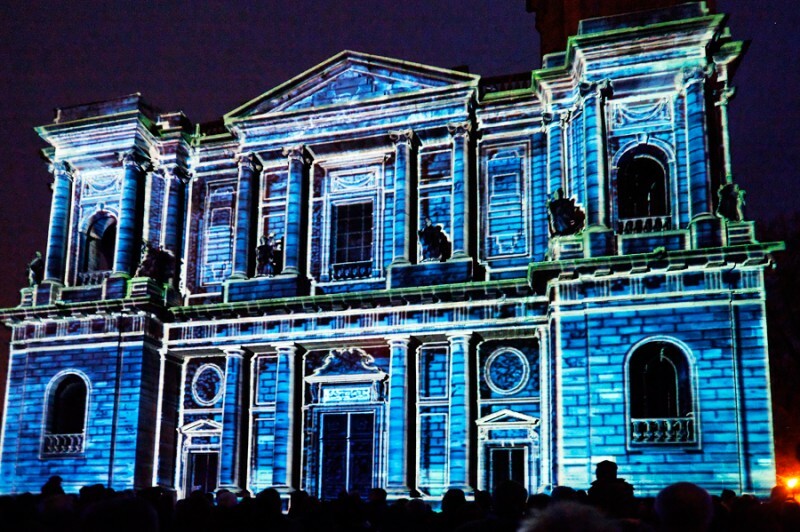 Contact us and allow us to show you how video projection can completely transform your event! 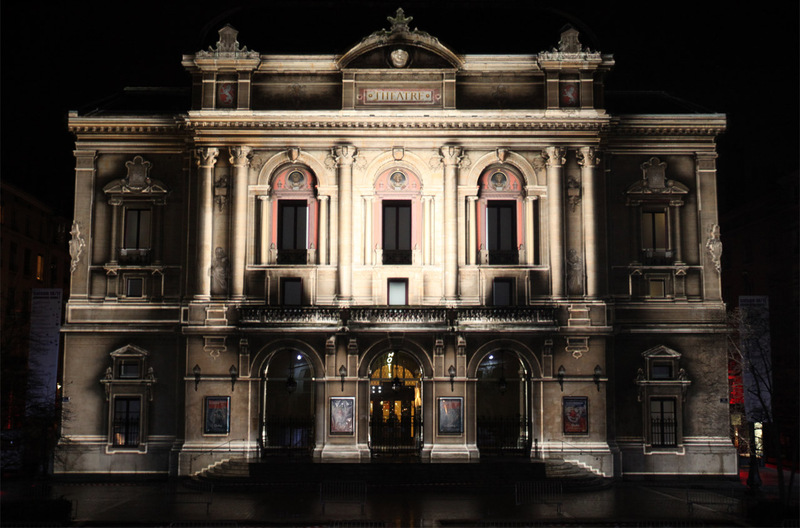 Wow your customers and competition with a Videomapping show right on your office building. Contact us today!